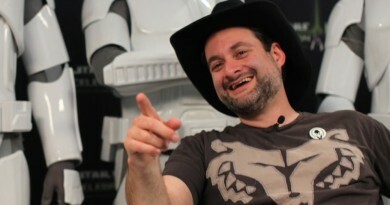 When I was younger and grasping for any new stories I could find from a galaxy far, far away, I remember finding Tales from the Mos Eisley Cantina. These were stories from the underbelly, filled with characters that had briefly graced the frames of Star Wars: A New Hope. Tales from Jabba’s Palace was in the same vein. And while I can’t recall any one of those stories in its entirety now, I do remember one thing – a few of them creeped me out. 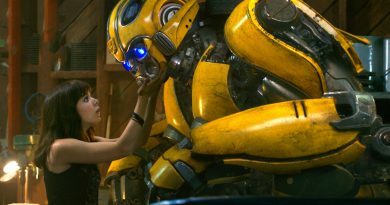 In some ways Tales from a Galaxy Far, Far Away: Aliens – Volume I is a little like that experience. 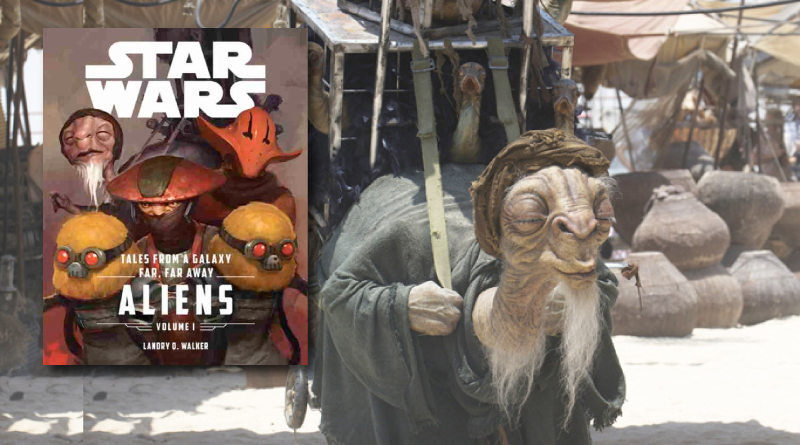 This anthology of short stories spun by author Landry Q. Walker features characters we saw in The Force Awakens either on Jakku or in Maz Kanata’s castle on Takodana. And with one exception each tale take place in one of those locations. The title page images for each story, the fairly large font, and the short chapters written with easy places to to stop if you need to all made me feel like this would be a good book to read to or along with a Star Wars-loving kid before bedtime – that is unless your kid is easily creeped out. Well, not all of the tales have creepy elements. Maybe some would be better described as a look at the darker side, which if you think about these two locations maybe it shouldn’t be all that surprising. But with the target age group for this book as 8-12 year olds, and it coming from Disney Lucasfilm Press, you may still want the heads up that this isn’t a book filled to the brim with cute, regardless of your age. 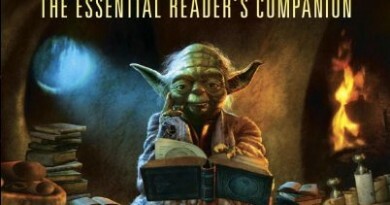 Four stories in the book were released in e-book format only as part of The Journey to The Force Awakens publishing program. One of them is All Creatures Great and Small, which has lovely levels of a storyteller telling a story while another story is taking place. The Crimson Corsair and the Lost Treasure of Count Dooku is another and if you haven’t read it yet, check it out. It gave me major Jack Sparrow and Pirates of the Caribbean vibes. Two more pieces are being released for the first time anywhere as part of this hardcover book. One of them helps explain part of why Unkar Plutt is so grumpy. Overall Aliens is full of interesting narratives and while adult readers might easily see some of the twists coming, it’s intriguing to learn more about what life is like for some individuals in the galaxy around the time of The Force Awakens. 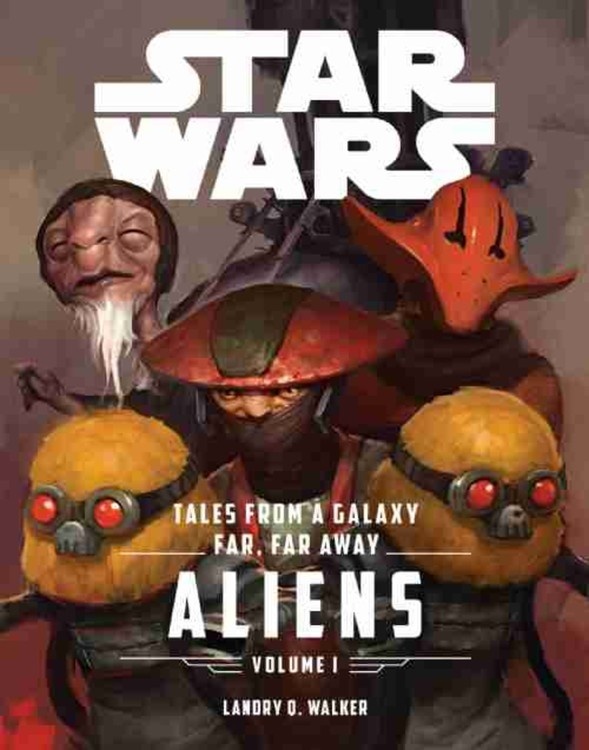 Star Wars Tales from a Galaxy Far, Far Away: Aliens – Volume I is out now.